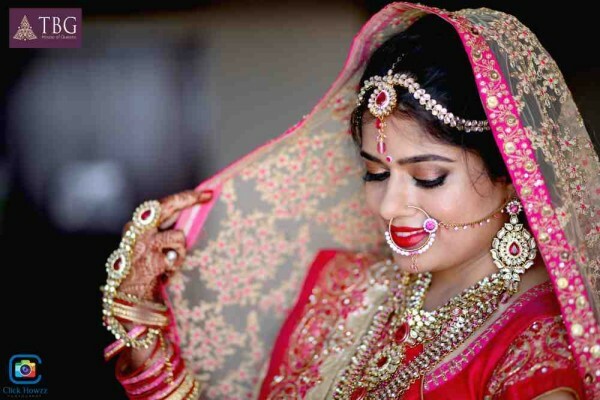 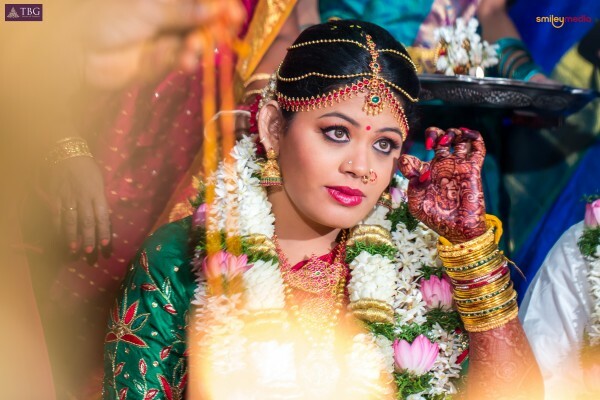 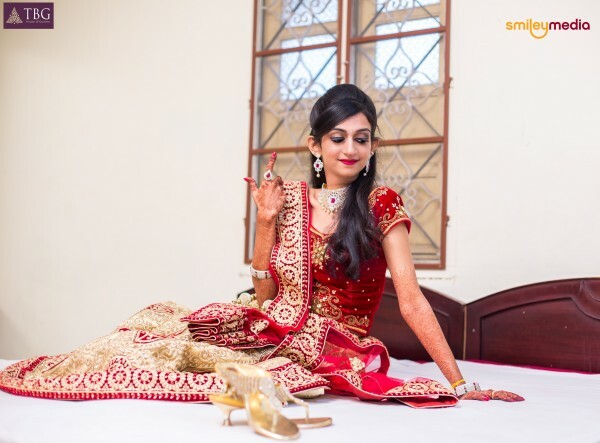 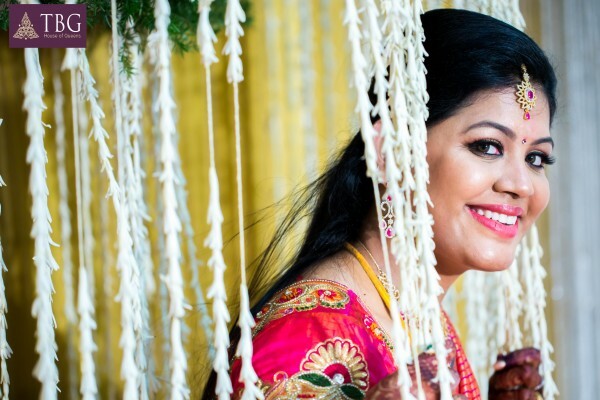 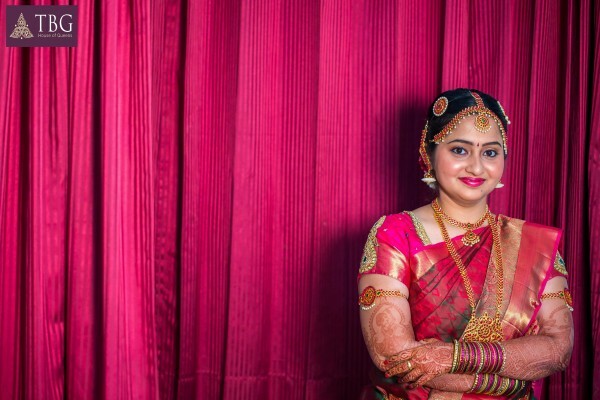 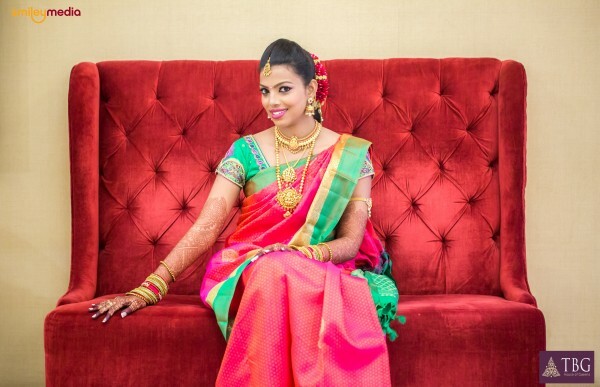 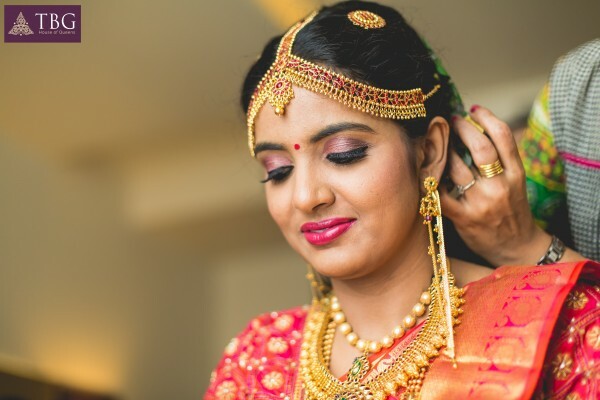 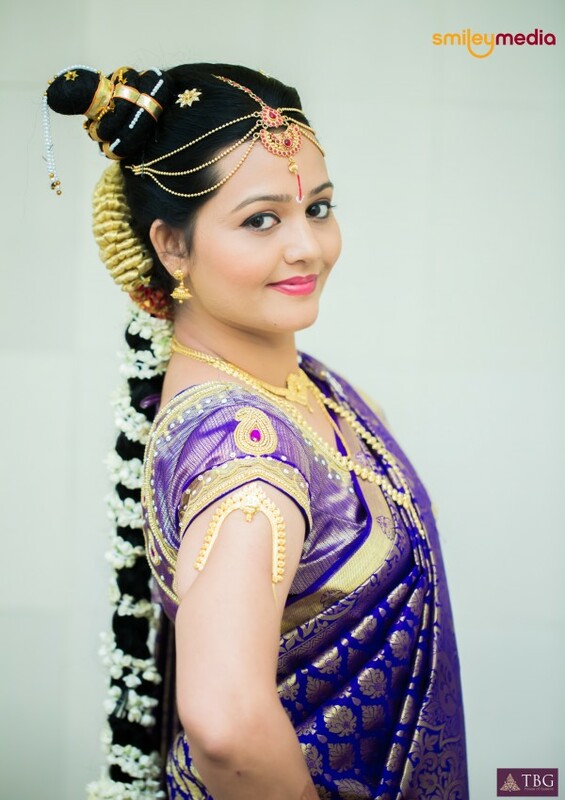 Why TBG’s South Indian Bridal Makeup Artists are the Best? 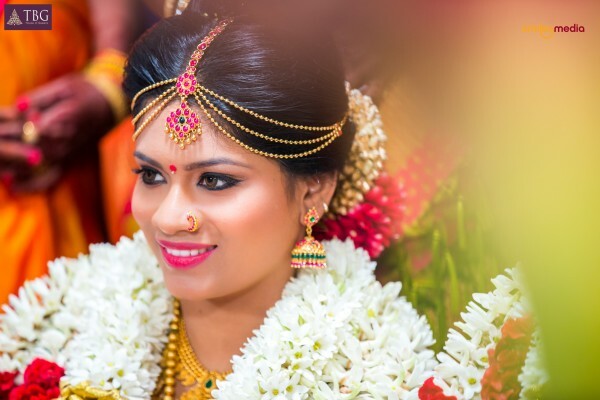 TBG > Blog > Why TBG’s South Indian Bridal Makeup Artists are the Best? 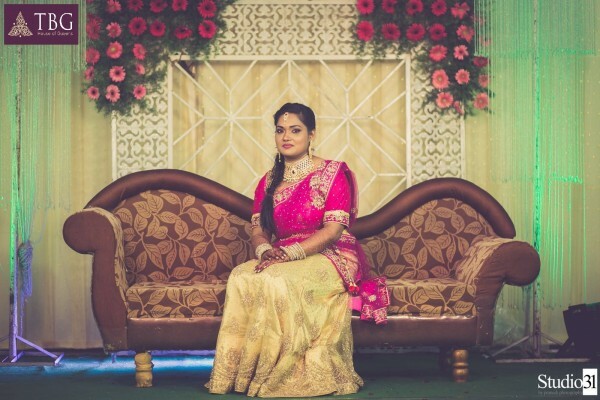 South Indian wedding sarees are usually heavy silk sarees in the hues of bright pink, orange, red, etc. 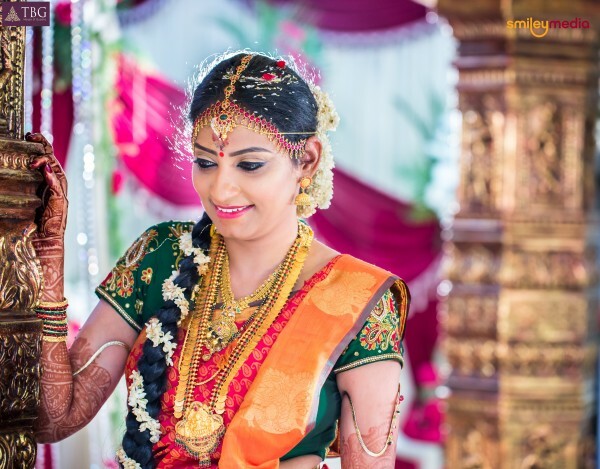 Heavy kanchipuram silk sarees are quite popular among the South Indian brides. 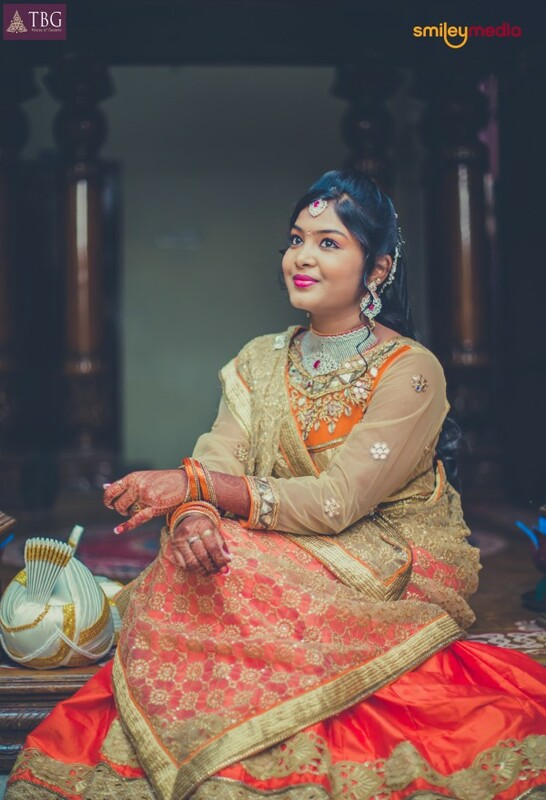 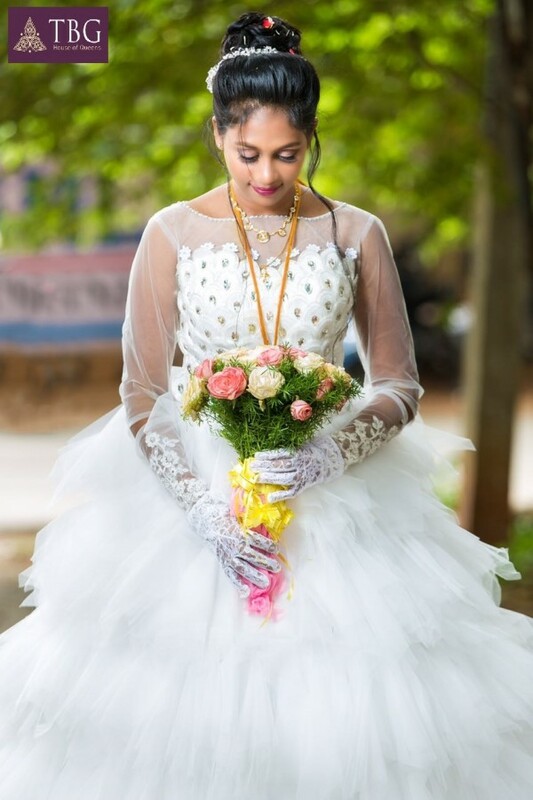 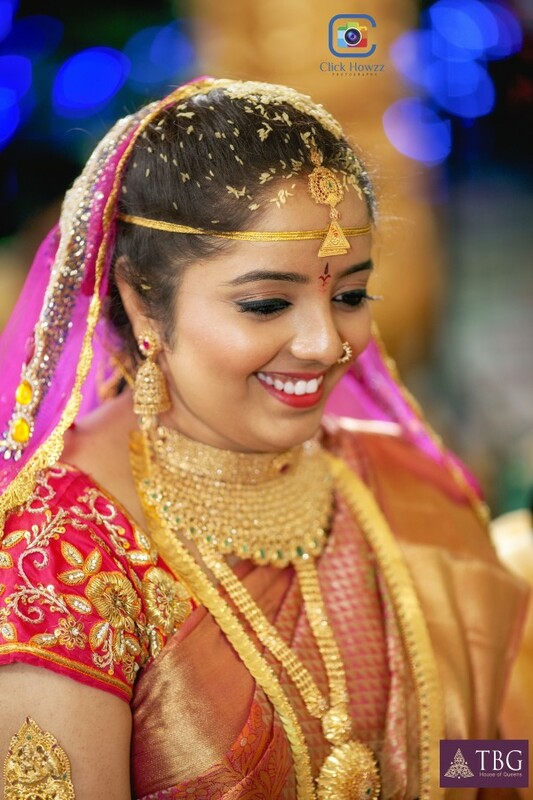 Here are some of the typical South Indian bridal looks done by TBG bridal makep artists that will give you a clear picture of the traditional South Indian culture and the expertise of TBG artists. 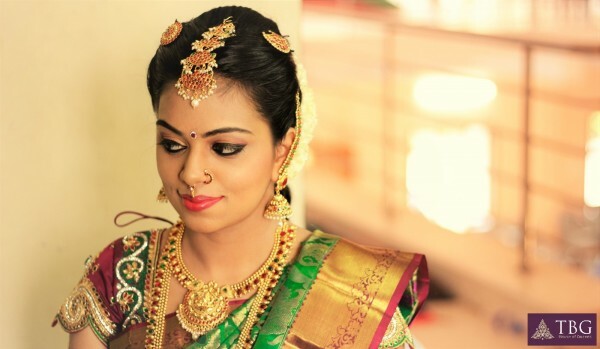 Check out the best south Indian bridal makeup work done by TBG artists. 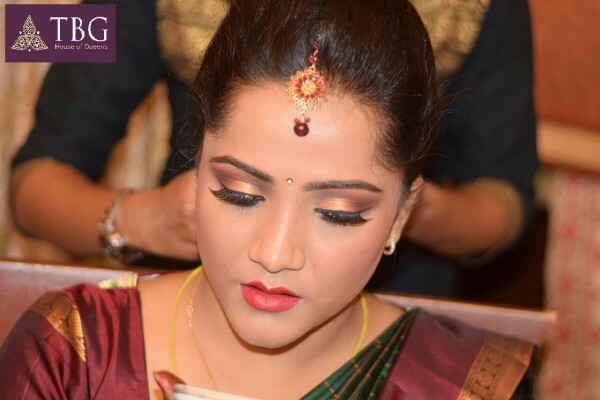 TBG’s Bridal makeup packages start from 6000 INR only.